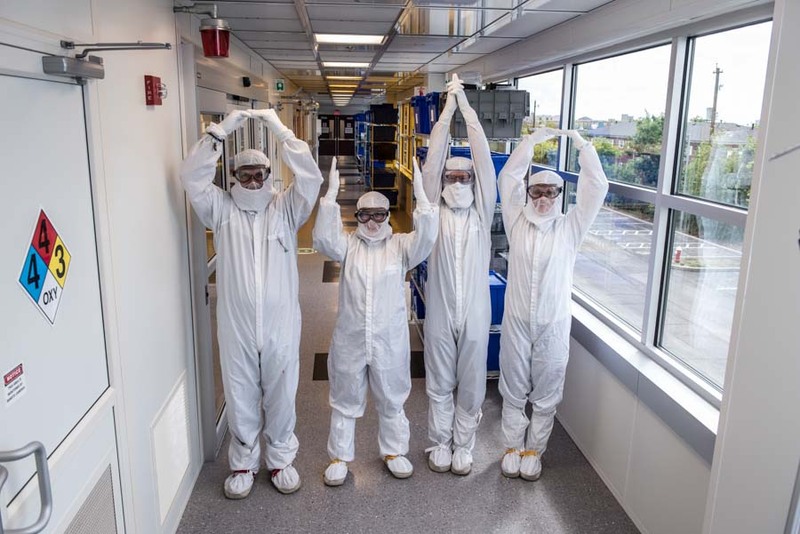 Nanotech West Laboratory is the largest and most comprehensive micro‐ and nanofabrication user facility in the state of Ohio. 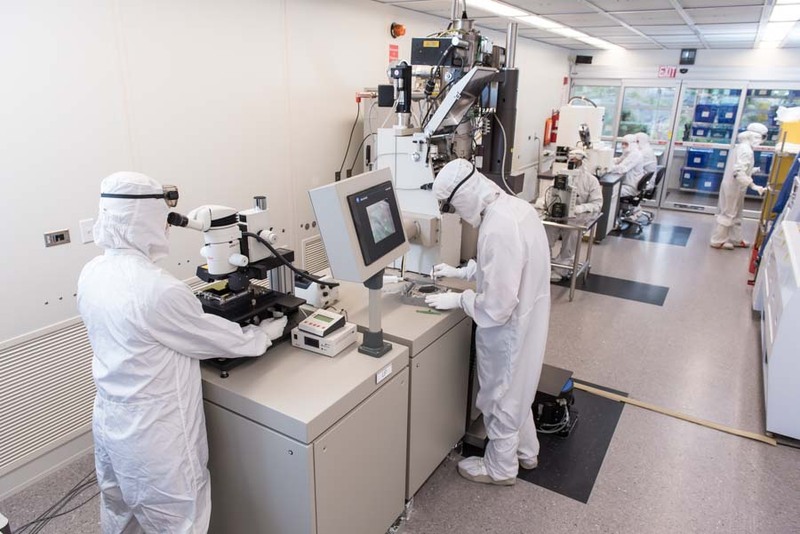 Open to both academic and industrial users, Nanotech West houses a 6,000 square foot class 100 cleanroom with a comprehensive 100mm wafer process flow, a 5,000 square foot Biohybrid Lab, and additional laboratory, administrative, and support space. Home to more than 50 large pieces of user accessible material synthesis, fabrication and metrology equipment, Nanotech West operations are supported by administrative engineering core staff (most with semiconductor industry or manufacturing experience) who provide training, process and project support to Nanotech’s diverse user base. 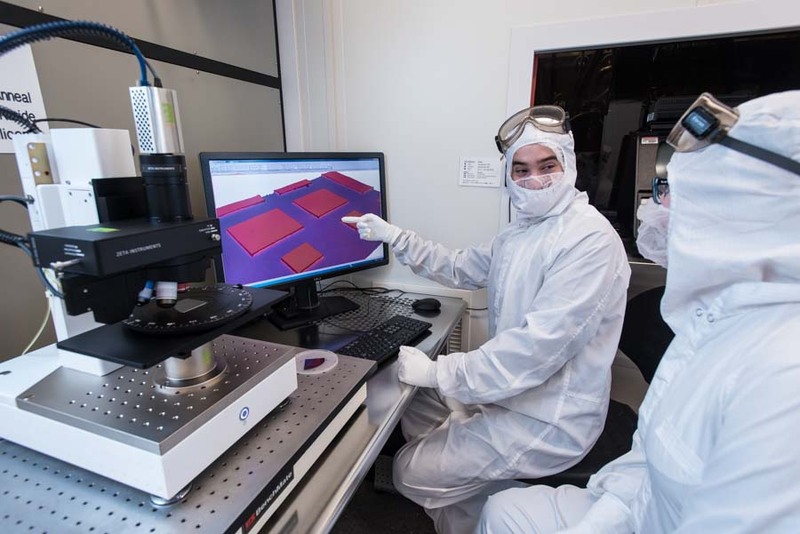 Activities at Nanotech span a range of cutting‐edge materials research that is rather extraordinary for a single facility – from high‐frequency GaN/AlGaN electronics, to solar cells, to microfluidics and biotechnology, to the fabrication of structures for use in the study of basic physics and chemistry. 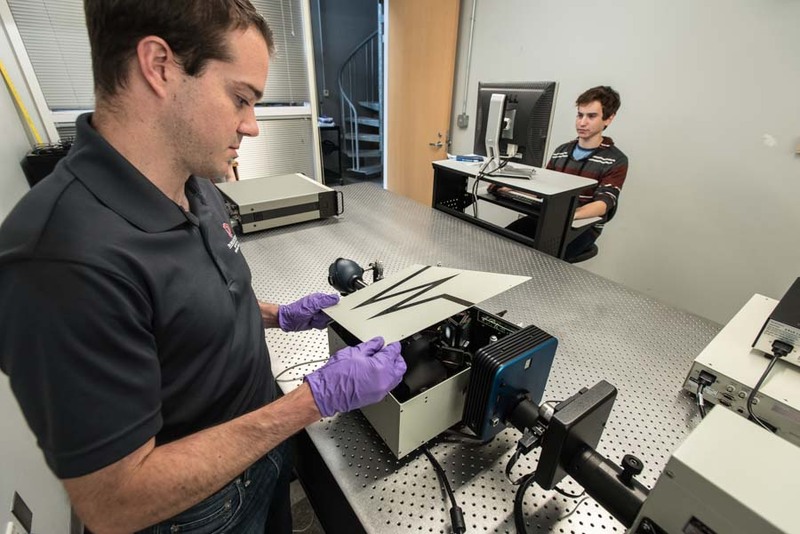 As the primary IMR location on Ohio State’s West Campus, Nanotech West provides substantial impact and continues to be a centerpiece of collaborative research to OSU’s materials research community.